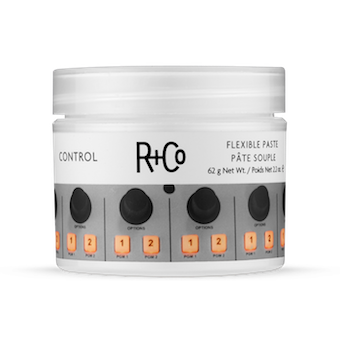 It’s time for that little control freak inside to come out and play and R+Co Control Flexible Paste gives perfect expression to that side of you. For hair that feels natural with a semi-matte finish, this lightweight paste provides a tight control without leaving your locks feeling stiff and crunchy. This paste delivers a flexible hold so that you can style and re-style your hair to your heart’s content. Sometimes, you want your hair to do exactly what you want. There are days you want to indulge the control freak in you, but still let your hair down a little. On those days, we want locks that stay where we place them, but still let us run our fingers through the strands. On such days, this flexible paste is exactly what you need for gorgeous looking hair that does not go out of control. Great for taming flyaways too. If you are looking for extra firm, extra strong hold, then you should probably skip this. But if what you need is great looking hair that feels soft and flexible, yet gives your locks enough memory to retain styles, then yes, it works perfectly! Apply a small amount evenly through hair. Add more for increased hold. 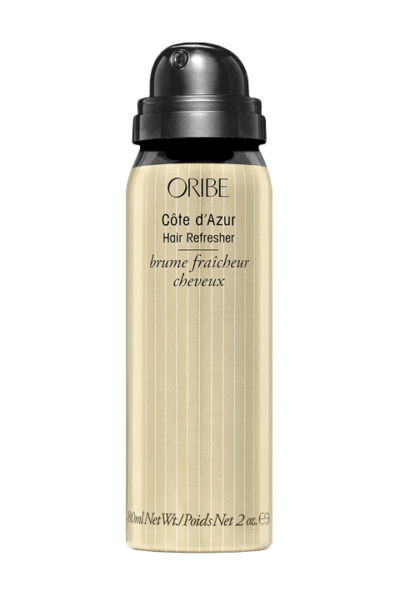 Can be used on dry or damp hair. No, there is no wrong way to use this. It does what it says it will do, which is offers a controlled flexible hold. Aloe Barbadensis Leaf Extract, – is derived from plants and is rich in nutrients. 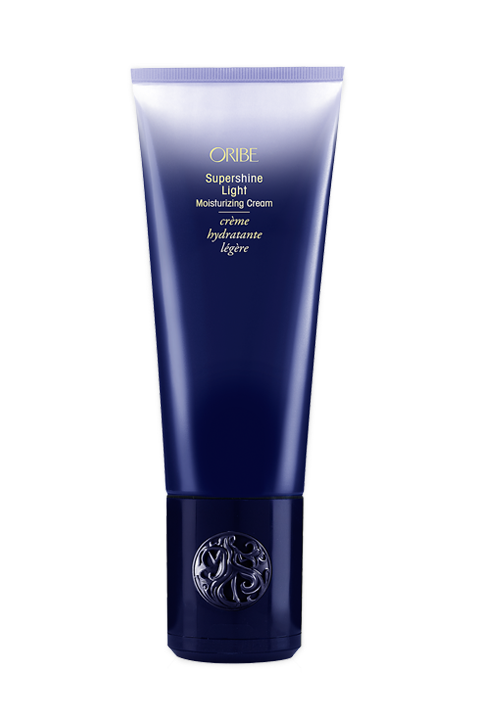 It works by penetrating deep into the hair shaft for increased conditioning and lustre. 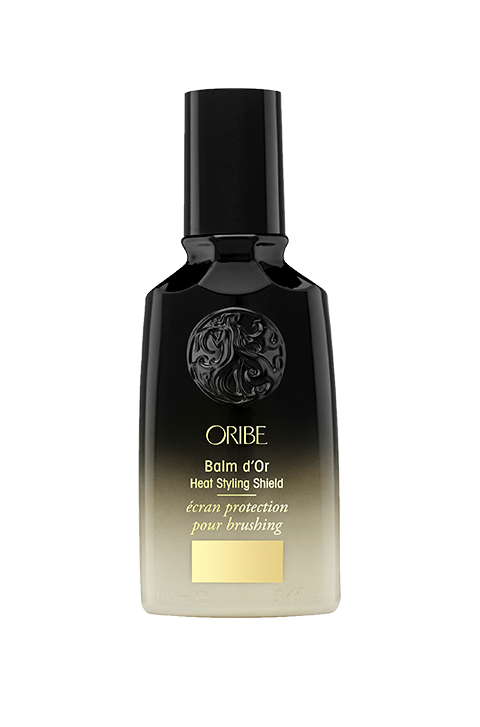 It strengthens the locks by sealing in moisture for added vibrancy. Passion Flower Extract, – is another plant extract and is rich in essential vitamins, minerals and nutrients necessary for nourishing the hair and scalp. It is used for healthier locks and scalp. Mango Fruit Extract, – is rich in antioxidants and vitamins and delivers smoother, softer and more manageable tresses. Ginger Root Extract, – increases the lustre of the hair, whilst softening the strands for more luxuriant tresses.